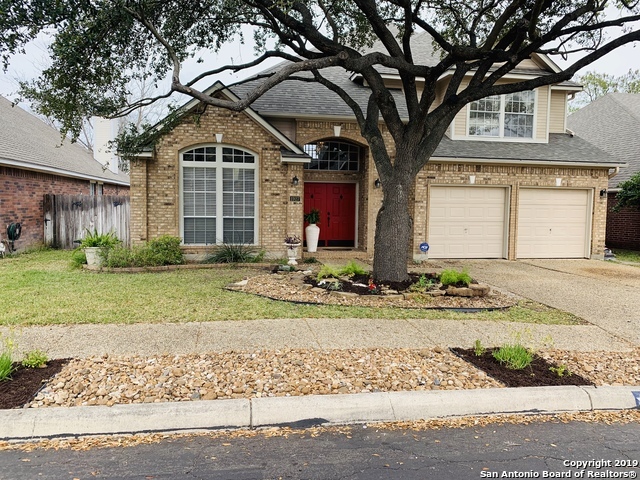 All Deer Hollow homes currently listed for sale in San Antonio as of 04/26/2019 are shown below. You can change the search criteria at any time by pressing the 'Change Search' button below. "This immaculate, professionally-designed 2-story home with a beautiful pool and patio invites comfort, and exudes modern elegance. With an open floor plan, cathedral ceilings and more, this 4 bedrooms, 2.5 bath home features generous living space, stylish finishes & Lots of Natural Light. With Master BR downstairs and 3 bedrooms up + game room, you'll enjoy a perfect setting for relaxing and entertaining. Beautiful hardwood floors, New Roof, Newer HVAC, & Water Softener! 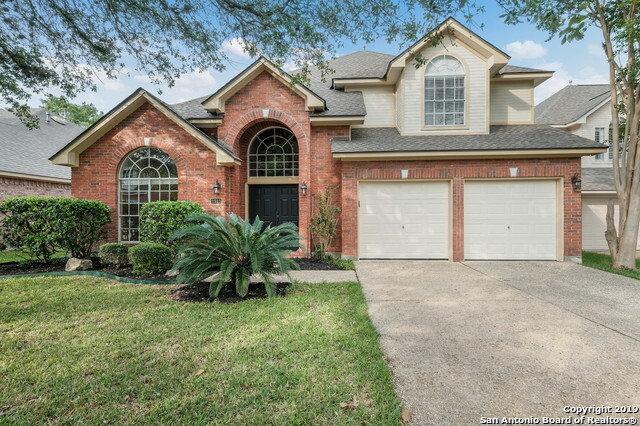 Great Schools and A Grea"
"*OPEN HOUSE SAT/SUN 4/27 and 4/28 1-4 p.m.* A sprawling oak tree welcomes you as you arrive at this 4 br/2.5 bath David Weekley home. Step inside the double front doors to find soaring ceilings and an abundance of natural light. The downstairs master suite overlooks the quiet back yard. Follow the staircase to the game room, 3 bedrooms, and a double vanity bathroom. New roof in March, 2019. New paint inside and out. Welcome Home!"